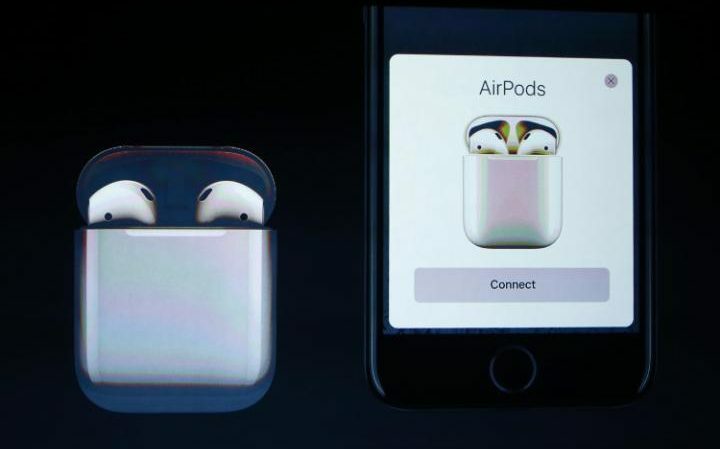 Apple releasedÂ the next generationÂ of theÂ iPhone at its annual SeptemberÂ event this week - the iPhone 7 and iPhone 7 Plus. At theÂ launch event in San Francisco, the company revealed an upgraded iPhone that, while aesthetically similar to the iPhone 6s and 6s Plus, has several important differences, includingÂ a pressure-sensitive home button, better camera, a faster processor and improved battery life, as well as having no headphone jack. Pre-orders for the iPhone 7 and 7 PlusÂ have opened online.Â Many models of the phone are already inÂ high demand, with pre-orders pushing back shipping dates on Appleâ€™s website. Before orders opened reports suggestedÂ that supply could be limited at launch, with the Nikkei Asian Review claiming that problems with faulty componentsÂ could lead to the phone being sold out. For the last two years the cheapest model of the latestÂ iPhone has cost Â£539 but the newÂ iPhone 7 price will startÂ atÂ Â£599 for the 32GB model.